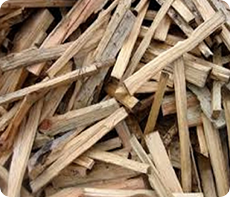 Based on hardwoods like ash, beach & oak we provide seasoned and kiln dried logs either delivered to Arundel as loose logs, netted logs or in large bags. In 2014 we have become the newest approved coal merchants on the south coast for over 25 years. This brings a much needed competitive market to trade and public customers in Arundel and on the south coast. 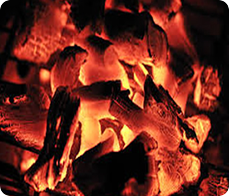 This British made charcoal is high quality charcoal that is quick to light and burns very hot. 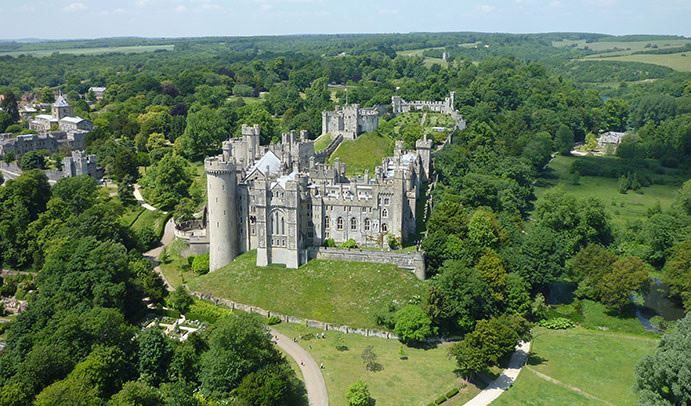 We deliver to many customers in the Arundel area. The charcoal bagged for the public in 3kg and 6kg bags and in larger bags for the restaurant and outside catering trade. 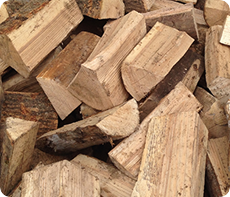 We can deliver high quality hardwood dry firewood split logs to you in Arundel. The logs can we in bulk loads of loose logs, in handy netted logs and in large nylon bags (that you can keep). We supply to you in Arundel HOTTIES Heatlogs - Made from compressed, dried recycled clean wood they are very hot burning, clean, easy to handle and fit into even the smaller wood burning stoves. We make our own BioChar. BioChar has been used for years by professional gardeners to improve the nutrient availability and soil structure to produce healthier plants. Now we are making it available to everyone. 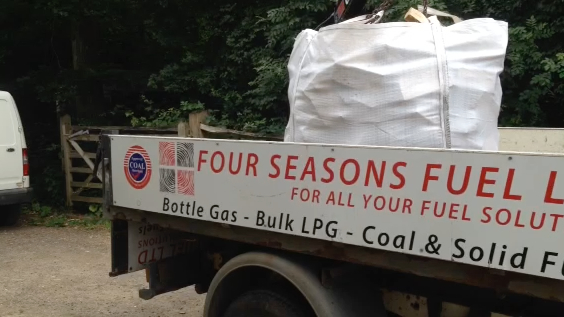 These 5 litre buckets of BioChar contain charcoal pieces that can be delivered to your door in Arundel. 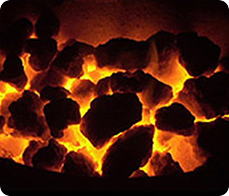 We supply a wide variety of coal including our own brand high quality coal, newheat and homefire in bags of various sizes varying from 10Kg to 25Kg. We deliver to residents and to trade customers in Arundel and surrounding areas.